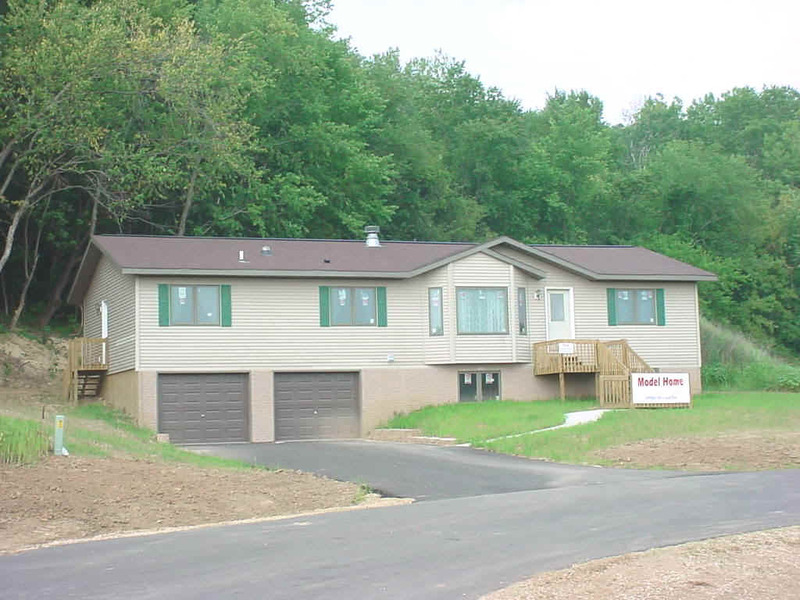 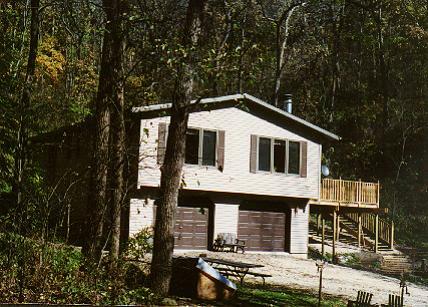 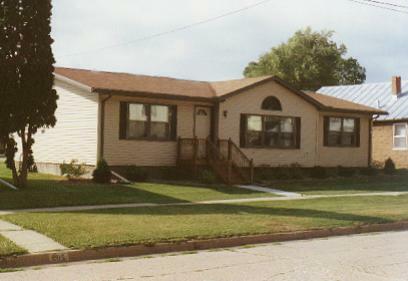 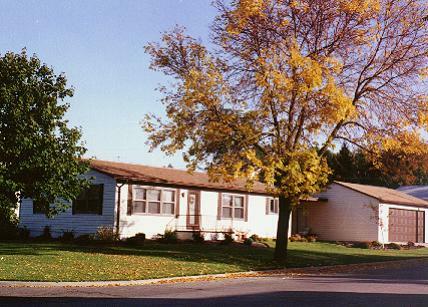 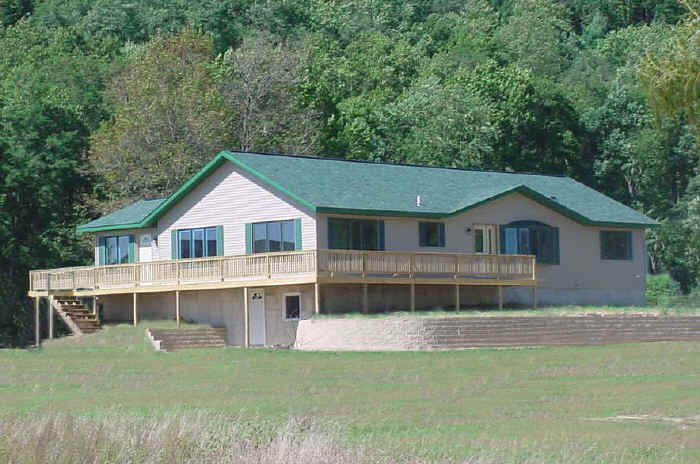 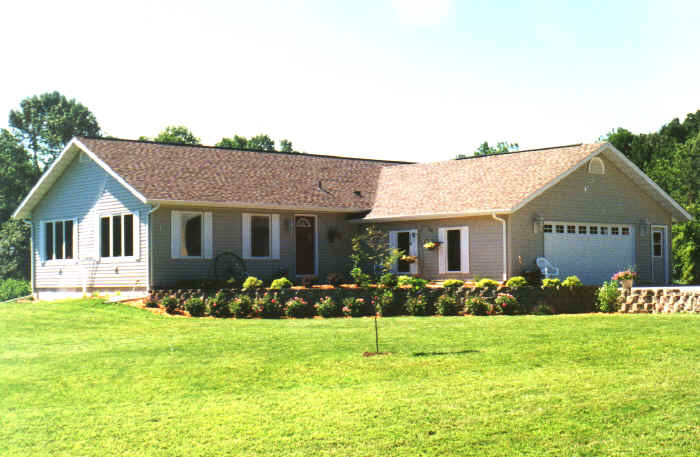 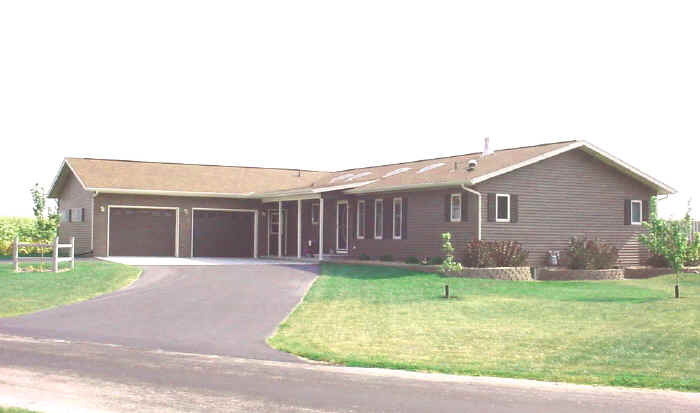 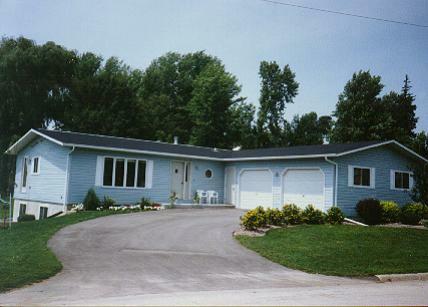 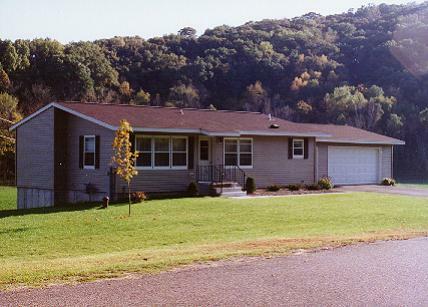 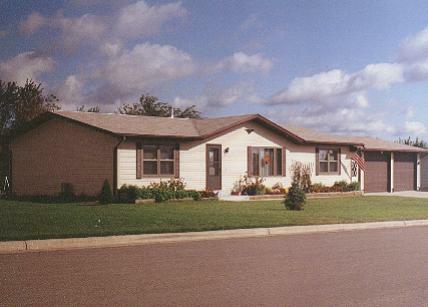 Each year Design Homes makes product improvements and since 1966 Design Homes has become the best-built, most complete manufactured home available in the upper midwest. 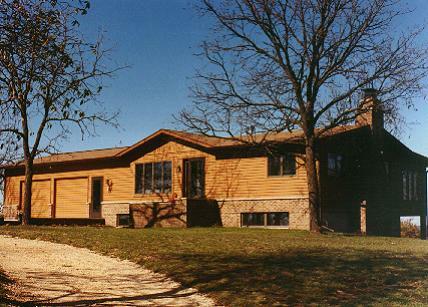 Design Homes uses brand-name components throughout like Kohler & Moen plumbing, Lennox high-efficiency furnaces, Certainteed lifetime siding and Certainteed lifetime shingles. 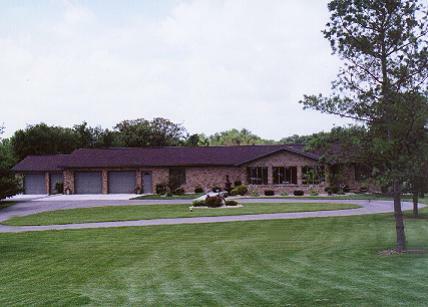 Every Design Home includes on-site crane placement, limited delivery and tax.